If you are a company looking to reduce your workforce, it is crucial to receive Redundancy Advice beforehand to ensure you are doing so in a legal way. The Redundancy Procedure is very important to follow. If you are going to make someone redundant, you will need to give them advance warning so that they can make adequate preparation. 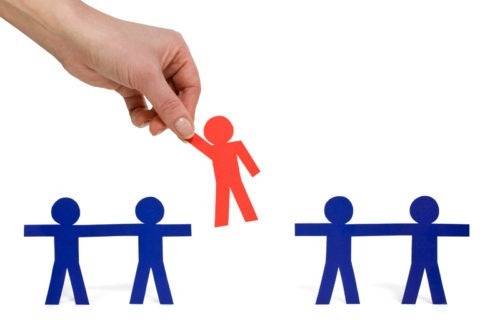 You also must follow a fair selection process by having a group of potential people you are going to make redundant. This is obviously only the case when there is more than one person in that department. You would only include people of the same type of work. Once the group is agreed you should outline how the criteria for redundancy will be met. This criteria must be objectively assessed. A popular criteria for selection role is FILA (First In Last Out). There are many different objective criteria which can be assessed. You must have a consultation process with all those who are potentially going to be made redundant. This will mean having a serious conversation with the employee about their redundancy and explaining why they may be selected before they are officially given notice of redundancy. Lastly, you need to try and find them alternative employment options within the company. Redundancy can be a very lengthy procedure and it is essential to make adequate preparations in order to ensure a fair process is conducted. We appreciate that there are many reasons for reducing your workforce and we are here to discuss and advise you on all your queries confidentially.